Behind this chant lies a great dose of unpredictibility. 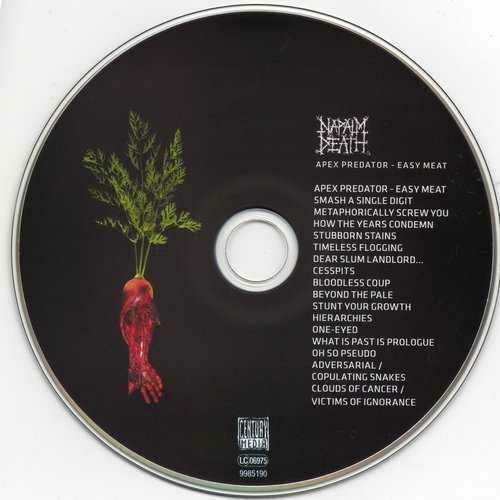 As the opening track ( Apex Predator – Easy Meat ) goes by, tension is already set to a maximum level. 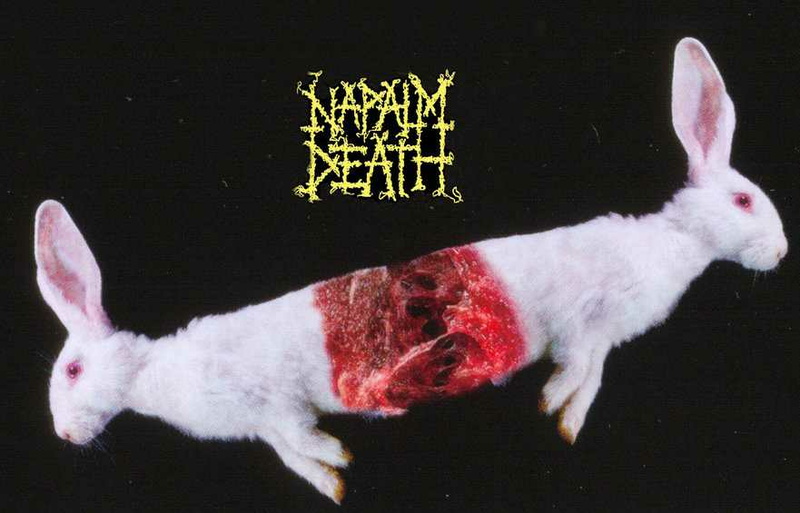 Even those die-hard Napalm Death fans would end up in confusion not knowing what’s gonna happen next. However, uncertainty can be cast aside as soon as listener hears the first notes of Smash a Single Digit. Overall short-lenght songs on the album approove Grindcore pioneers’ place under the sun! Music approach on this record was being followed by a good ol’ formula – heavy vocals, extreme drumming and excellent riffage. However, the final product exceeds the boundaries of ordinary grindcore records. Apex Predator – Easy Meat represents another great accomplishment made by Birmingham veterans. It seems that the band always has something new to say. Dynamics and variety of this release are amazing! When speaking of production, one may say that everything sounds natural (you can even hear picking noise in the breakdown riff of Adversarial / Copulating snakes). All tracks are well placed. Dear Slum Lord is a two-minute song that really stands out from the record. Spooky opening riff tightly followed by Barney’s vocal line and Shane’s groovy part leaves no one indifferent. That one is closely followed by How the Years Condemn which is also one of the finest .Some of the songs, like Metaphorically Screw You , Bloodless coup or One eyed present sheer death metal brutality while others (Cesspits or Hierarchies for instance) tend to be grindcore-edged. As always, Mitch Harris’ backing screams and Barney’s growls make a pefect duo that sounds as brutal as the riffs. This time, Barney’s lyrics criticize the world of capitalism, , enslavement, exploatation and submissiveness . 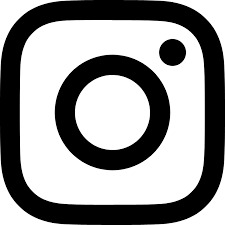 All of this can be connected with Napalm’s earlier work(Multinational corporations – Genocide of the Starving nations). 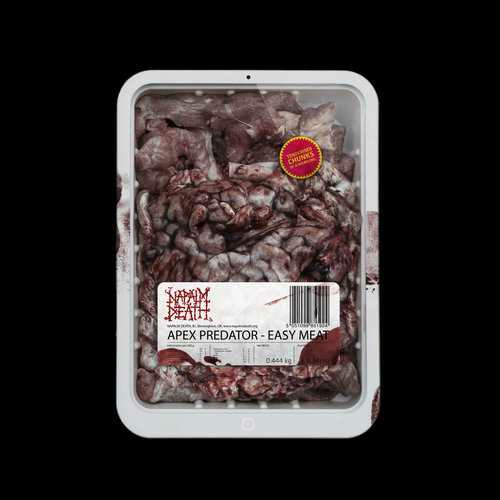 Album cover of Apex Predator – Easy Meatbrings a whole new level to this topic! These mutilated entrails clearly depict things mentioned above!Once again , Enemies of the Music Business have proven to be LEADERS, NOT FOLLOWERS !!! P.S. After writing this review, I realised that Japanese version includes 4 bonus songs : Caste is Waste, What is Past is Prologue, Oh, So Pseudo and Paracide (Gepopel cover) EUROPEAN FANS WANT JUSTICE!! !